Danielle actually told me that her mother created this wreath. Lots of creativity runs through their family! 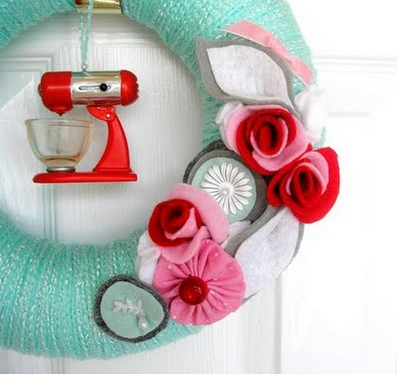 I think this the perfect wreath for all you Kitschy chicks. Of course I love the bright fun colors and the vintage mixer ornament. Adorable! 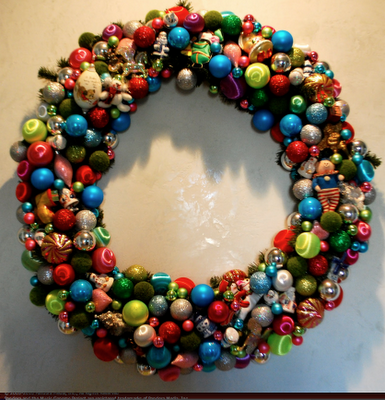 This next wreath I found a picture of via the internet. 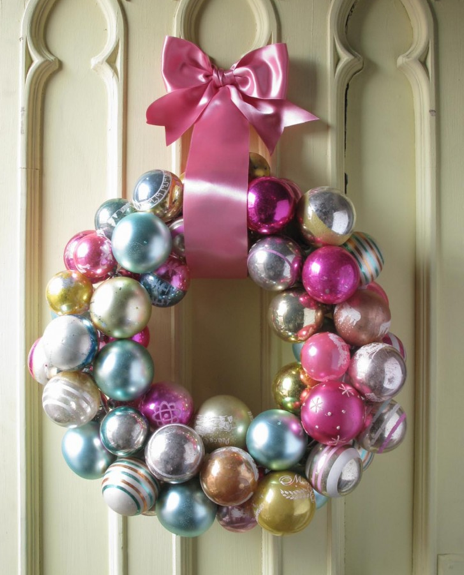 I believe Ballard Design carries a wreath similar to this one. So I felt inspired to create my own version of it for my "friends entry" door. 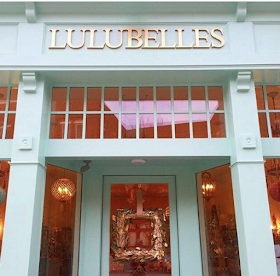 Ironic that it was the same letter that I needed to create for my door. Here are a list of the supplies that you will need. Of course a sweet little birdie. 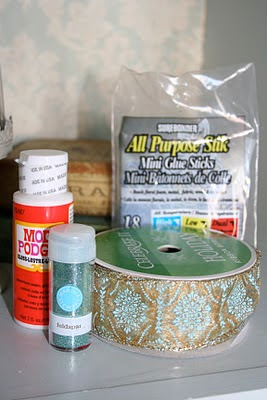 You can find a variety of these supplies at your local craft store. 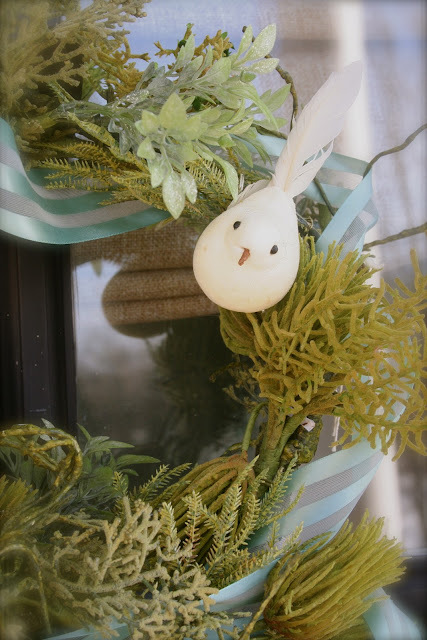 Once you decide on your greenery, you simply bend it into the shape you want. In my case it was the letter B. Try not to be too much of a perfectionist! You can certainly add sprigs of other items to your wreath, such as berries, ribbons, ornaments. The possibilities are endless. I used the mod podge and Martha Stewart glitter to make my eggs sparkle. 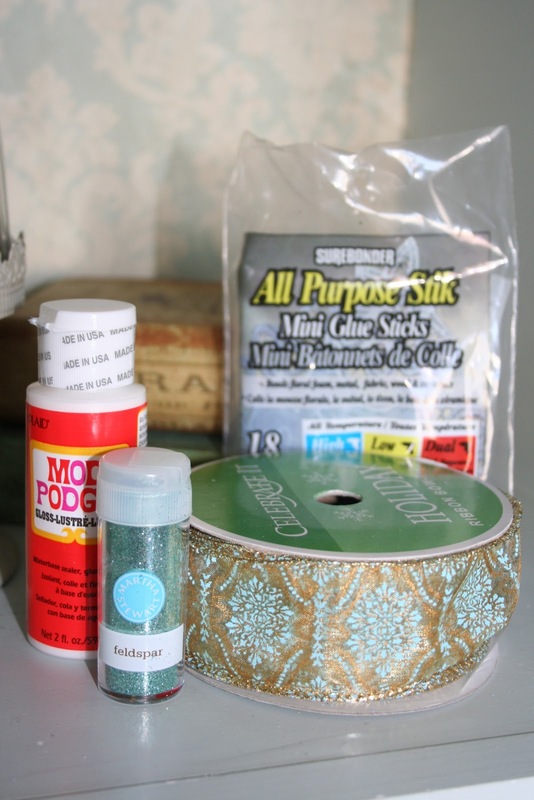 Everything needs a little glitter, at least when I am crafting! I used my handy dandy glue gun to glue everything into place. 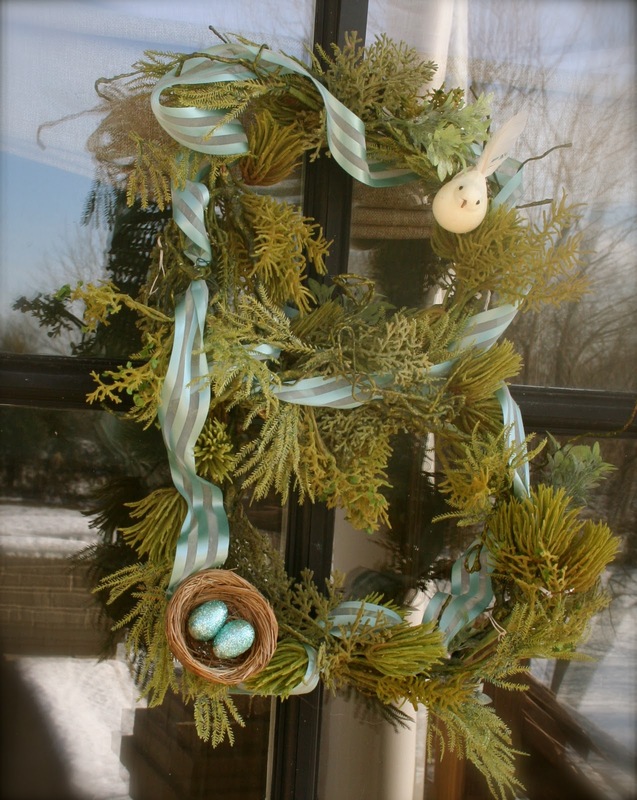 Hope you feel inspired to create a wreath to welcome your guest to your nest this holiday season. 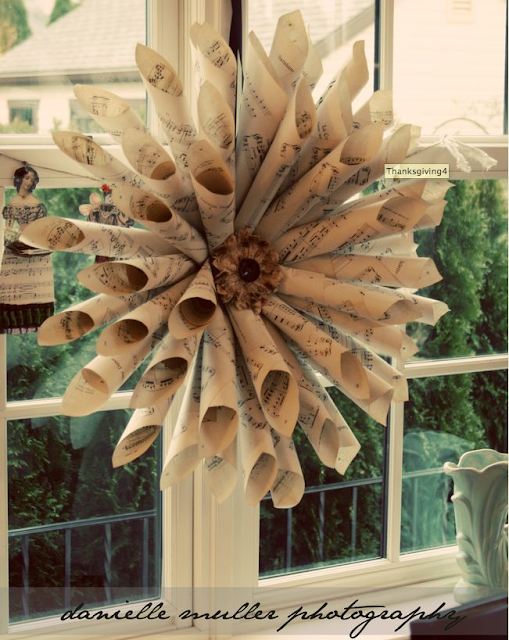 I would love to hear about any other creative wreath ideas you may have. Until next time..
Awwww a lovely wreath, love all the photos too. The colours on your wreath are beautiful. 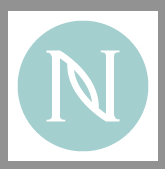 Thanks for stopping by, I appreciate the compliment! 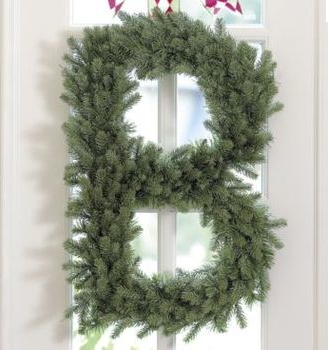 Love all the wreaths, especially your "B"! Wouldn't be too hard to make a G either? 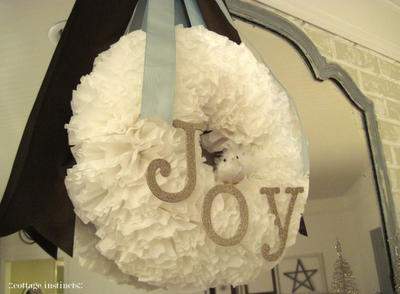 Wonder why we don't decorate with wreaths year-round? I am planning on keeping my B wreath up through the spring! I love putting wreaths up on my doors. Thanks for stopping by! Well, that just turned out darling! If I wasn't already crafted out for the season I'd be trying this myself. 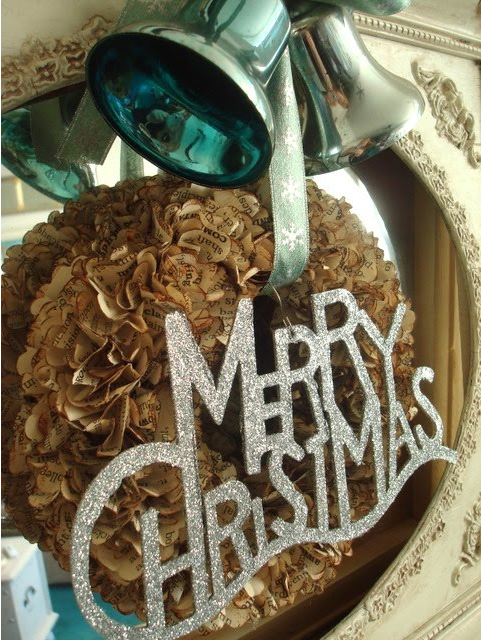 Wow how cute is that wreath!!! I am seriously impressed!! Great job. 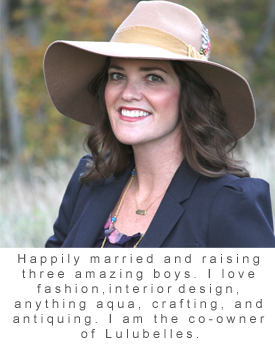 I love all of these ideas. Beautiful!! Love the wreath you made and enjoyed the pictures of the others. I have a wreath similar to Danielle's, that my friend made. They are beautiful. 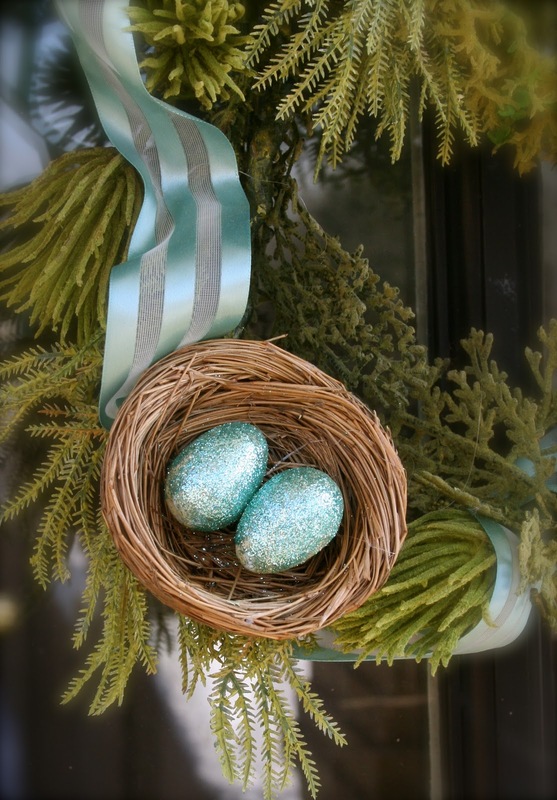 I love your wreath, especially the sparkly eggs.